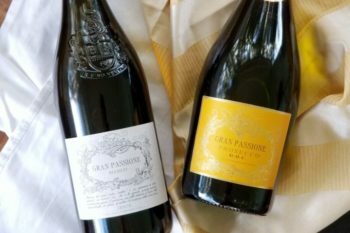 A review of two Italian wines from the Veneto region of Italy. 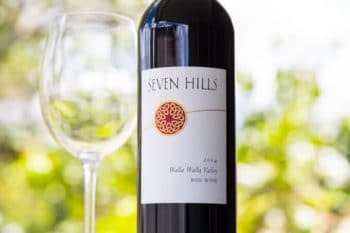 I tried a bottle of 2014 Walla Walla Valley Red Wine by Seven Hills Winery, which blends Cabernet Sauvignon, Malbec, and Petit Verdot. 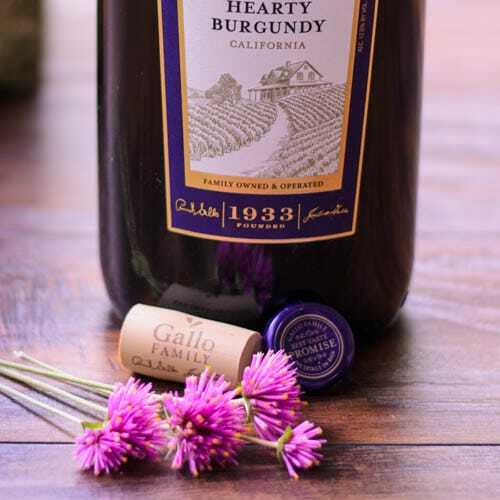 Review of Hearty Burgundy by Gallo Family Vineyards, a California red wine blend of Zinfandel, Tempranillo, Syrah, Petite Verdot, Grenache, and Cabernet. 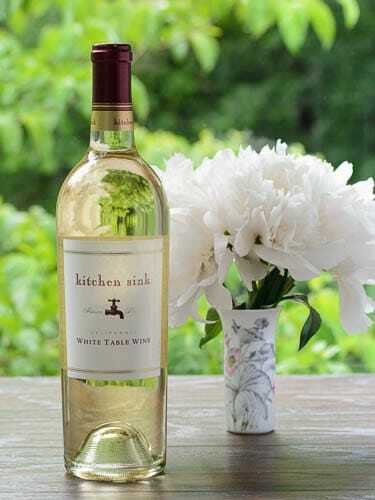 A review of the Kitchen Sink White Table Wine by Adler Fels, a California white wine blend of Chardonnay, Chenin Blanc, and Gewurtztraminer. 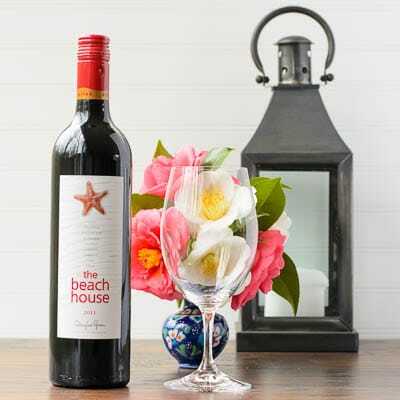 A review of The Beach House Red Wine – a wine by Douglas Green. 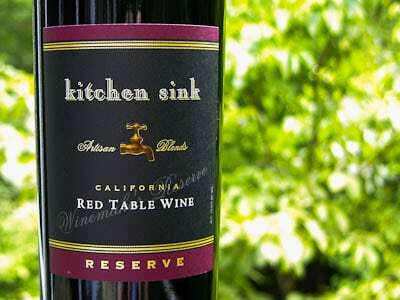 It’s a blend of Shiraz, Mourvèdre, and Viognier.